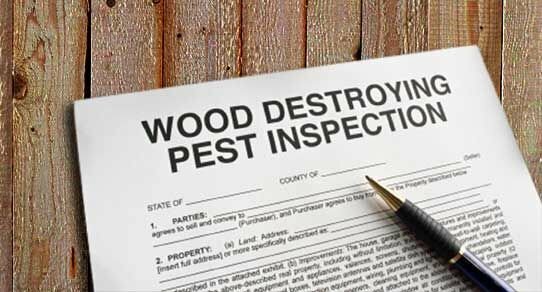 The WDO (termite) Report is a state form: DACS 13645 WOOD-DESTROYING ORGANISMS INSPECTION REPORT. This form is used to document termites, wood destroying organisms and moisture damaged wood. The scope of work is defined on the attached state WDO form. Any WDO evidence or damage on readily accessible areas will be listed on report.